The new Niro EV opens a world of new possibilities for consumers who love crossover characteristics but also want all the benefits electric vehicles have to offer. Not only can they have all the functionality of a traditional crossover, but they can have it while happily driving past filling stations. 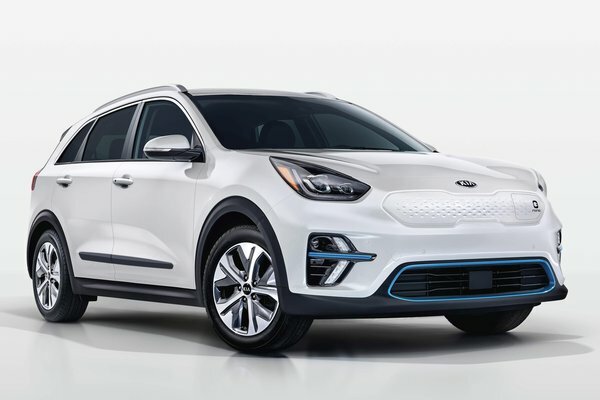 Powertrain and Battery Energy and power for Niro EV comes from a state-of-the-art, liquid-cooled 64kWh lithium ion polymer battery that is packaged under the floor of...Read.